Quartz, the most common single mineral includes many varieties and sub-varieties. 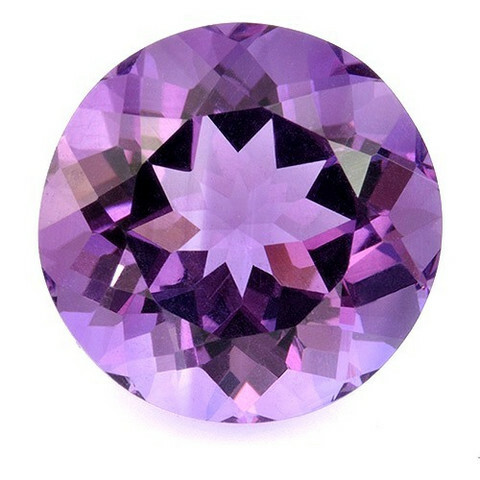 Amethyst is the name given to the variety which is transparent and light to dark purple in color. Although amethyst is found on almost every continent the dark transparent and clean stones are relatively rare and always in demand.